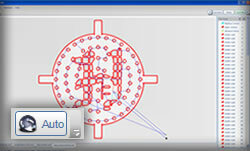 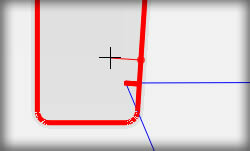 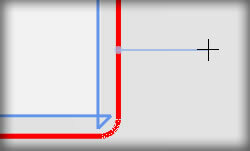 Set your toolpath automatically without your tool crossing over any previously cut contours. 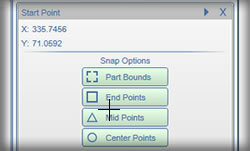 Squareness of a gantry system is critical to cutting accurate parts. 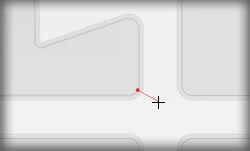 The X-Classic Controller ensures squareness off of two independent home switches on the gantry axes. 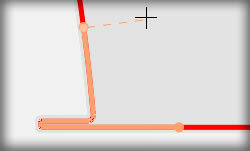 At the end of each homing cycle, the gantry axes are realigned to their calibrated state. 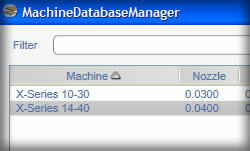 From that time on, the system is continuously monitoring the travel of the motors. 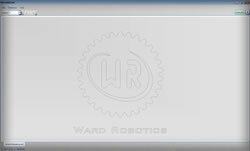 The operator is notified on-screen if the gantry motors ever become misaligned. 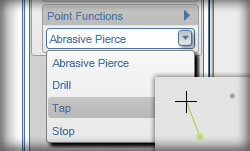 Mark points for functions like Abrasive Pierce, Drill, Tap, Stop and User Defined functions. 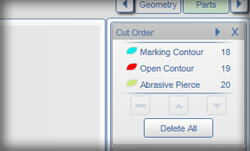 Any stray contour, open contours or points will remain the color gray. 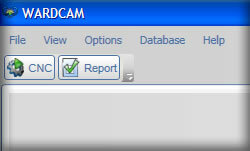 This is useful if you weren't able to see it before and need to delete it. 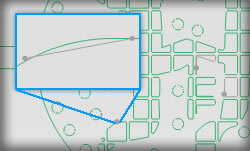 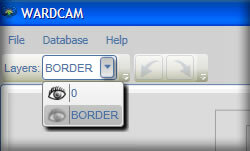 In addition, it makes it easier for you to see open contours for marking slit cuts and etching. 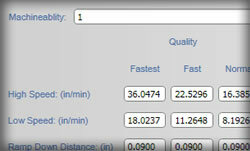 Feed Rate Calculator in Material Database will adjust settings automatically based on machineability. 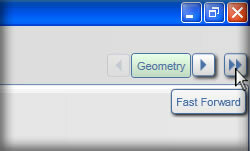 You can also manually adjust all settings. 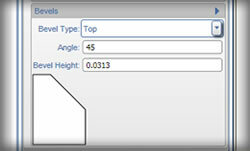 Custom bevel settings with a preview image so you can easily see what the bevel will look like. 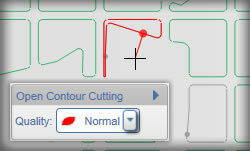 The visual representation of your tool offset makes it easy for you to see exactly where you will cut which Allows you to see if your contour is too small for your tool to fit. 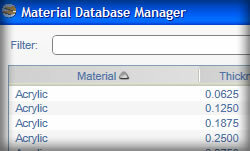 With the Material & Machine Databases, you have practically unlimited control over what materials and cutting systems your programming recognizes. 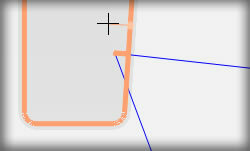 Hide and reveal layers of your part. 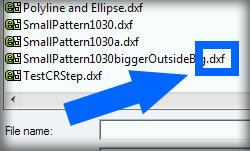 Easily hide guide marks or measurements from your original file. 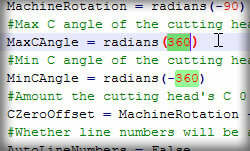 Hidden contours will not be cut.